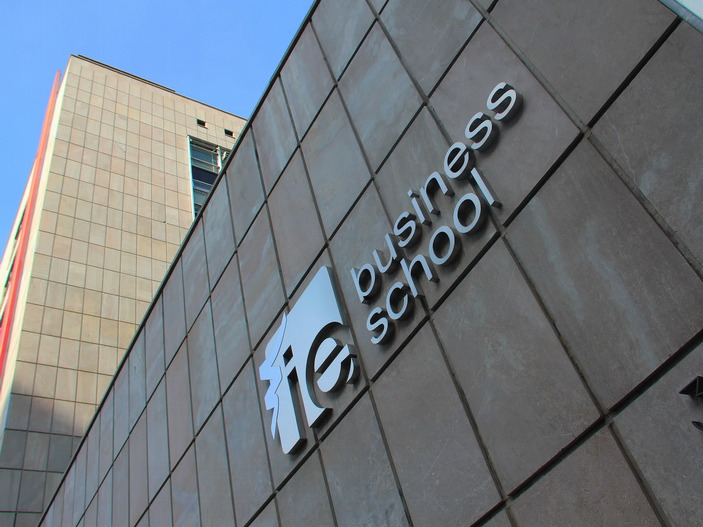 The best business schools for finance careers span the globe. If you want to work on Wall Street, you’ll want the best business school for finance. QS provided Business Insider with estimates of how many graduates from the top programs went into the finance industry. Getting an MBA can be a huge boost to a career in finance. Higher- and business-education specialists QS Quacquarelli Symonds released its 2019 Global MBA Ranking, evaluating 251 of the best business schools in the world based on data provided by the schools and surveys of employers and academics. 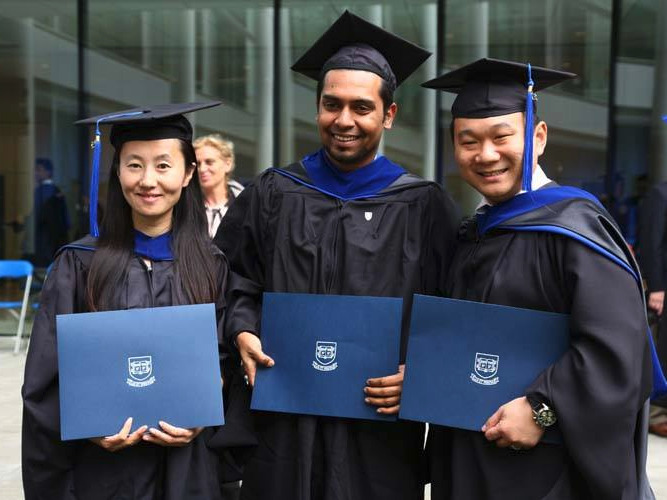 To get an idea of which MBA programs were best-suited to those going into the finance industry, QS provided Business Insider with estimates of how many graduates in the class of 2017 from the top 60 business schools in the QS ranking went into finance, based on MBACSEA reporting standards. 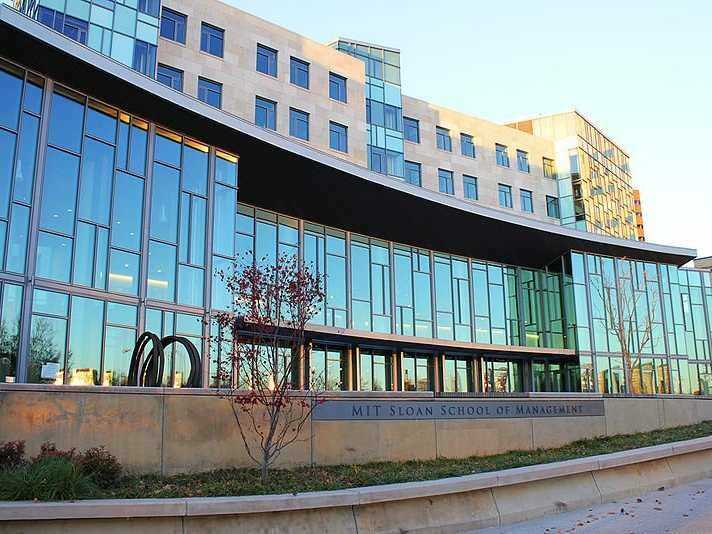 Here are the 25 MBA programs among the top 60 in the world with the most graduates going into the finance industry.